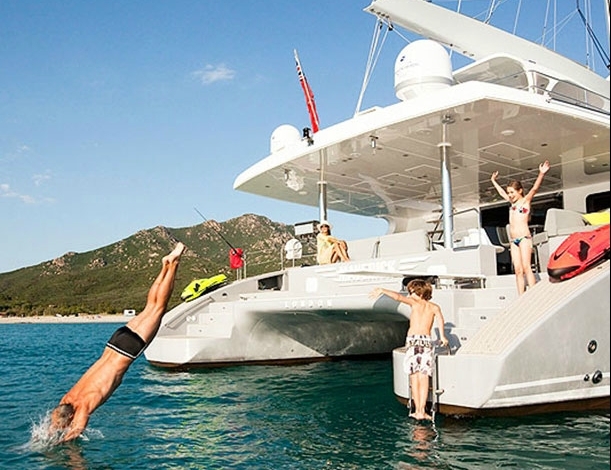 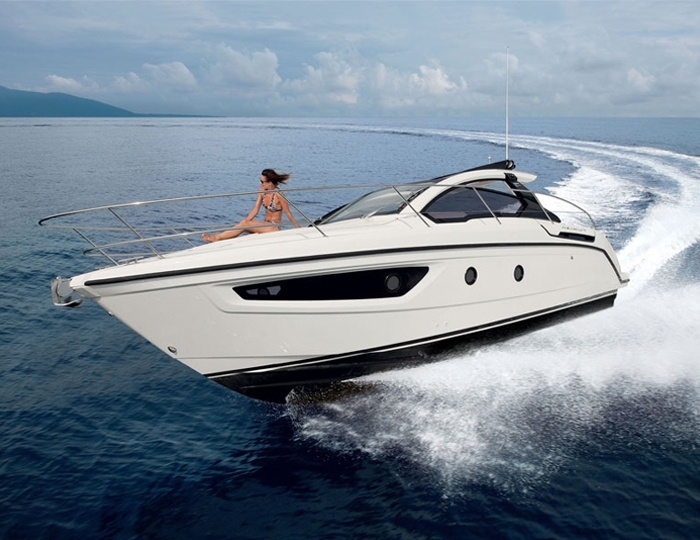 Affordable yacht rental offer from Athens, Greece. 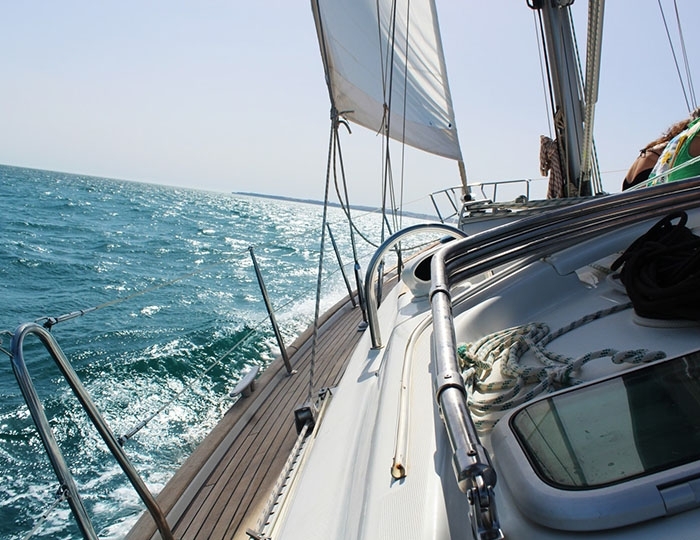 Sailing cruises around the most famous Cyclades islands. 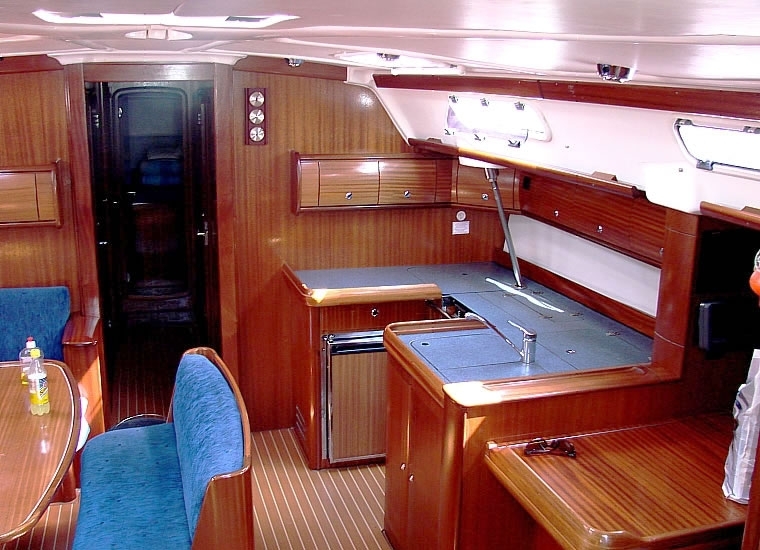 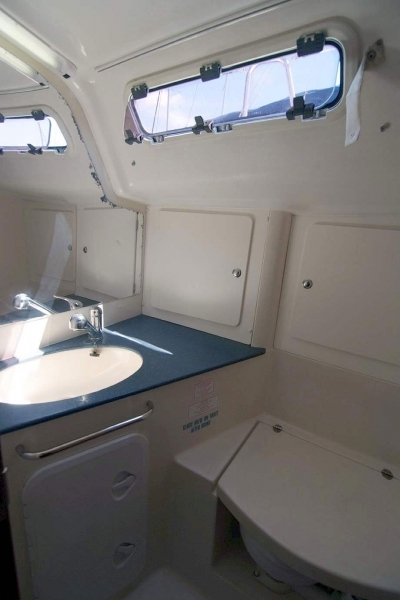 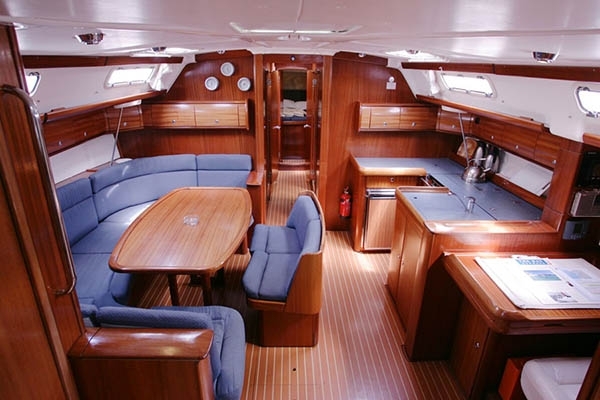 "Bavaria 49 Cruiser" is a classic and comfortable sailing yacht built in 2004. 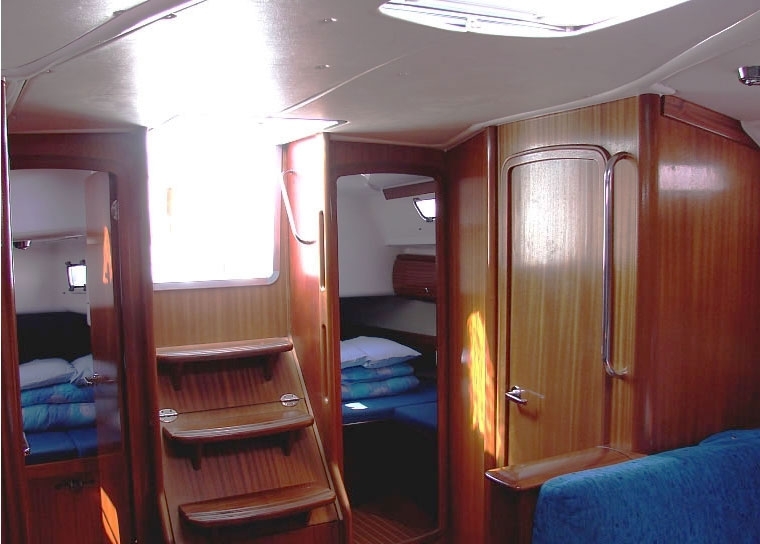 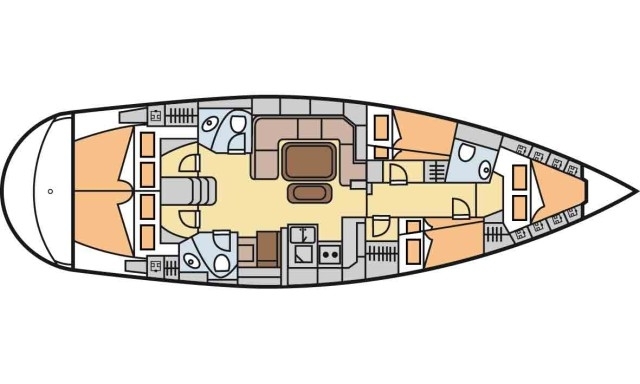 It offers accommodation for up to 10 passengers in 5 double cabins. 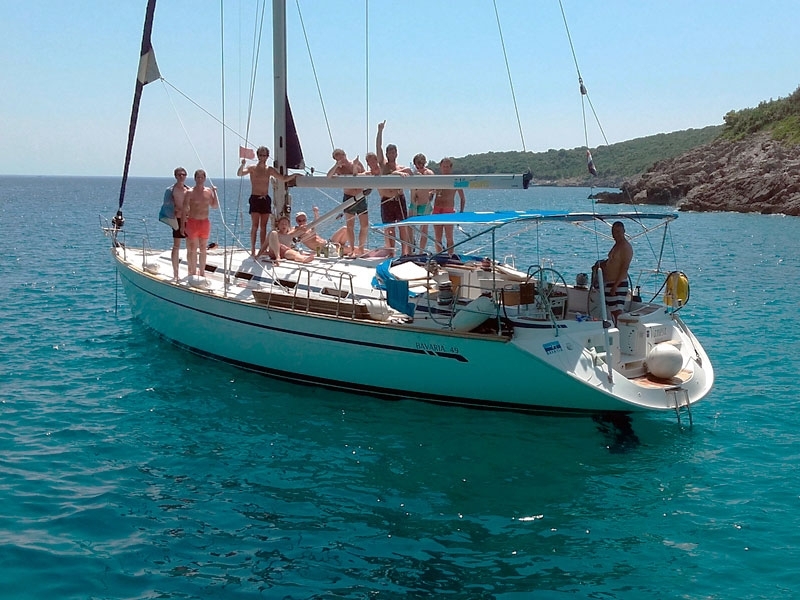 With it you can sail and visit the beautiful islands of the Saronic Gulf of Athens or the most popular Greek islands Cyclades - Mykonos, Syros, Paros, Kithnos and others. 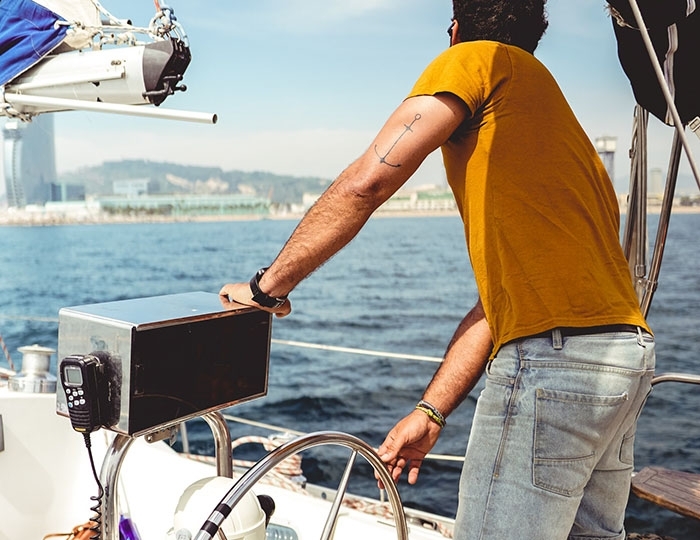 The yacht is available for hire without a crew (skipper), but if you wish we can provide you with a highly qualified local Captain who knows perfectly the sailing area and will show you all the amazing places around.